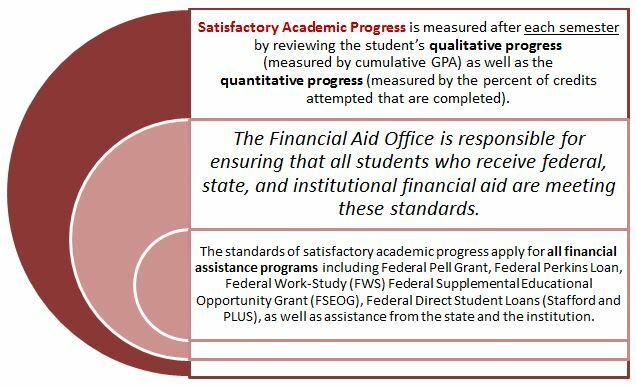 Federal regulations require Martin Luther College to establish Satisfactory Academic Progress (SAP) standards for Title IV financial aid. All students have access to Martin Luther College’s SAP policy through the college catalog. 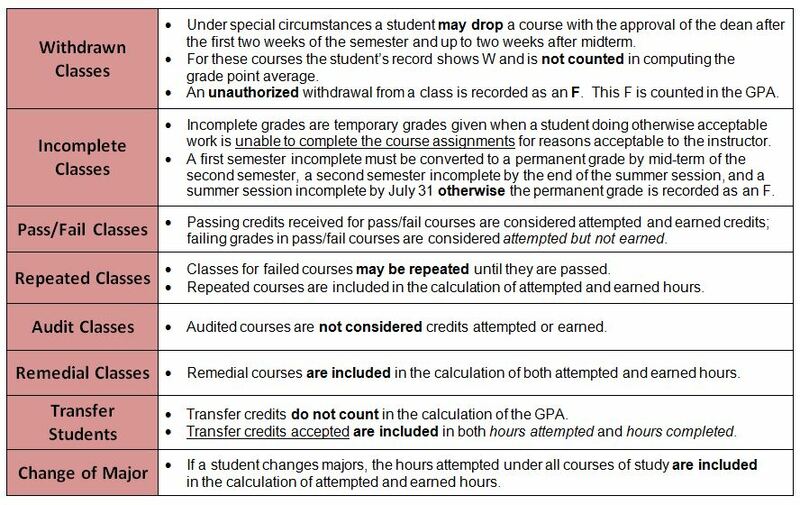 During the week of fall midterm break, a notice is posted on the MLC Portal reminding all students of the college’s satisfactory academic progress policy. 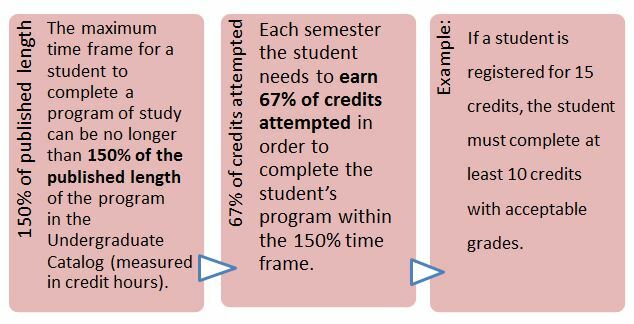 Students, who are on warning status, and subsequently achieve Satisfactory Academic Progress, and then again fall below satisfactory academic progress standards, return to warning status a second time. Documentation verifying the situation may be requested. 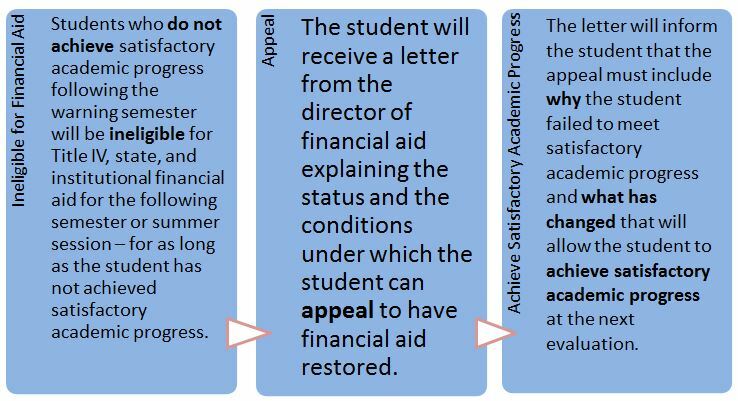 The Financial Aid Committee will consider the appeal and render a decision, which the Director of Financial Aid conveys to the student in writing. 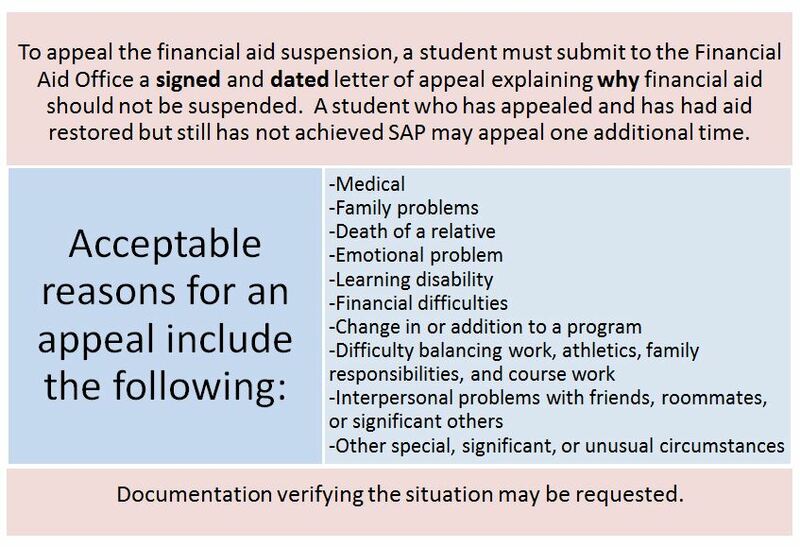 If the appeal is not granted, this does not preclude a student from enrolling but no financial aid is available. 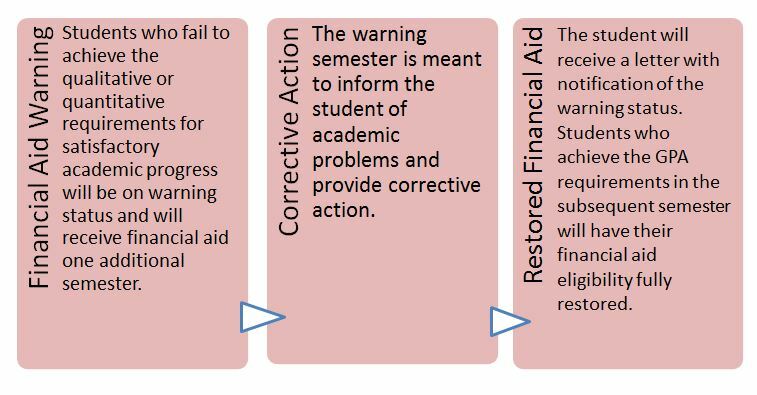 Students will have their financial aid eligibility reinstated once satisfactory academic progress standards are met.